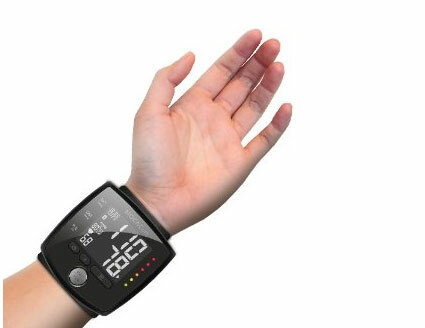 Meet the MOCACuff: a wrist blood pressure monitor that pairs with your iOS and Android devices to measures your systolic and diastolic blood pressure in addition to your heart rate. It has an elegant display to show the results on-screen in a color-coded fashion. You can sync data to your smartphone at the touch of a button. 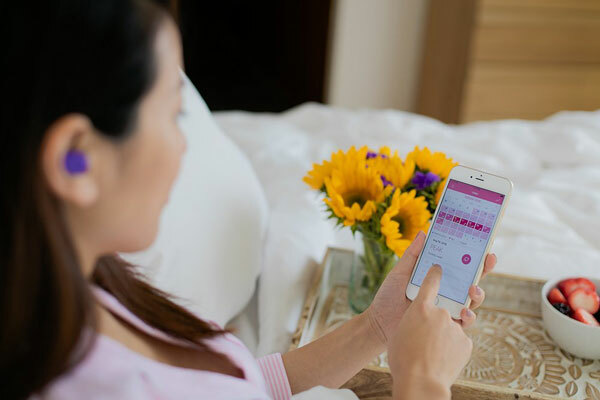 The app provides you with health recommendations and lets you share your results with your doctor easily. 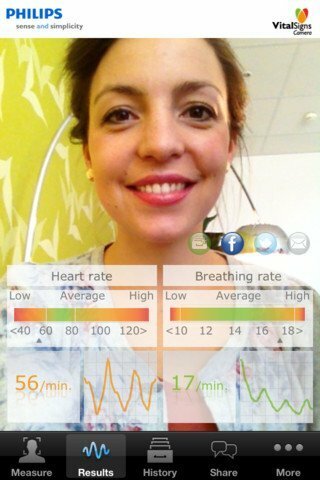 It also visualizes your health trends. The blood pressure monitor has on-board storage for 200 readings.